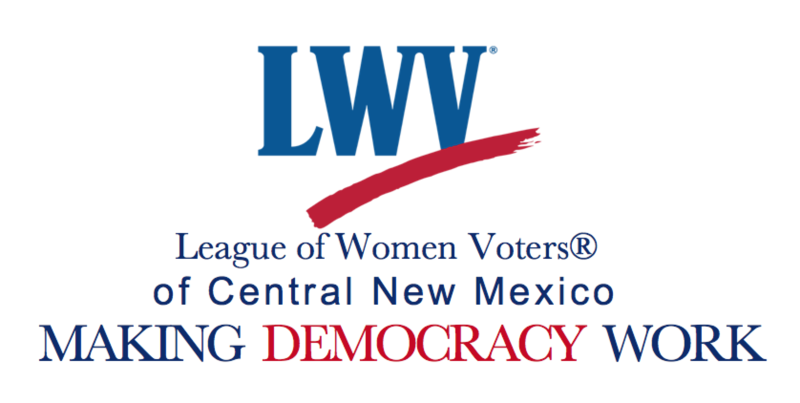 For a totally different Voter Guide experience, try the League of Women Voters of New Mexico’s “personalized” guide, good for anywhere in the State of New Mexico! Deadline: 5pm on Tuesday October 9, if you wish to vote in the November 6 general election. When voting in person, you should state your name, your year of birth, and your the address of your voter registration. You can also present a physical form of identification. Polls will be open from 7am to 7pm on Tuesday November 6.
: If you are registered in a “Traditional Rural Precinct” (outside of Rio Rancho or Corrales) you may vote at your traditional precinct location or at a Vote Center in Corrales or Rio Rancho. If you do not vote at your “Traditional Rural Precinct”, you will vote a Provisional Ballot. Early voting begins at the Clerk’s Annex (1500 Lomas Blvd NW) on Tuesday, October 9, 8am to 8pm and will continue Monday through Saturdays until Saturday November 3. These same hours will apply at eighteen additional locations, except as noted. Early voting begins at the County Administration Building ONLY on October 9 Tuesday, and will be open from 8am to 5pm through Friday, November 2. Early Voting at the Sandoval County Vote Centers begins October 20 and ends Saturday, November 3, from 10am to 7pm, except as noted. Any person qualified to vote may vote by absentee ballot. Absentee ballots cast in person must be delivered by the voter who signed the packet, a member of the voter’s immediate family, or a caretaker. If you apply for an absentee ballot and receive it, you must vote that ballot. Cast your ballot by mail or in person. Ballots can be returned at any Bernalillo County voting location until 7pm November 6, Election Day. Cast your ballot by mail or in person to the County Clerk at 1500 Idalia Road, Bldg D, Bernalillo 87004, no later than 7pm Tuesday, November 6. If your name does not appear on the roster of voters, you may be issued a provisional ballot. In Sandoval County, voters from the “Traditional Rural Precincts” who do not vote in their precinct on Election Day will receive a provisional ballot. In New Mexico, all eligible provisional ballots will be counted. Campaigning is not allowed within 100 feet of a polling place. Alcoholic beverages are not allowed within 200 feet. Voting more than once, voting in someone else’s name, or helping another person to do so is also a voting offense. Any of these offenses must be reported to the County Clerk, District Attorney, or Secretary of State.